and comes face to face with him. Her first love. Her first … everything. at the best relationship he’s ever had. But is she willing to risk her job to give him another chance? Or is that just setting herself up for heartbreak all over again? Dibs on Matt!! My new unputdownable read! 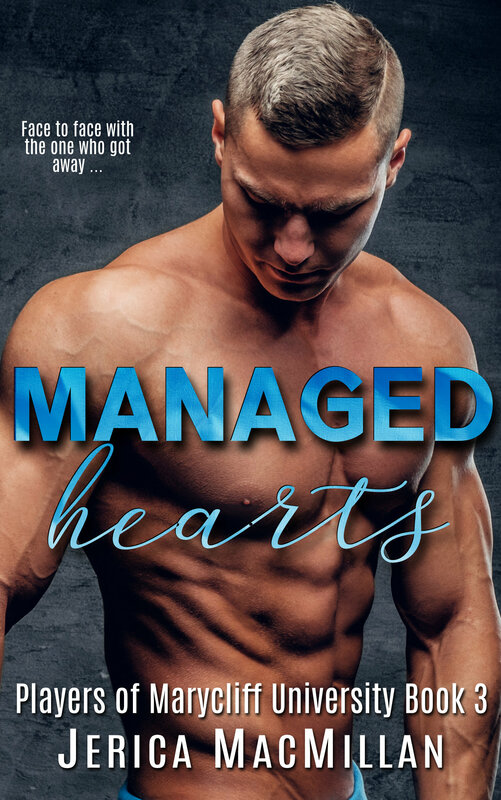 I can’t resist a hot campus romance and Jerica MacMillan delivers big time with Managed Hearts! I love how she makes her characters not perfect and with flaws that anyone would have in and out of a relationship. This is a must read series.